Bucharest is a key engine of growth in Romania, situated in one of the most developed economic areas of the country. It also has the highest seismic risk among European capitals, however, and is one of the 10 most vulnerable cities in the world. Like all dynamic cities, Bucharest needs to continuously adapt to new challenges. Despite the volume of climate and disaster risk data available for the Balkan countries, critical gaps remain. 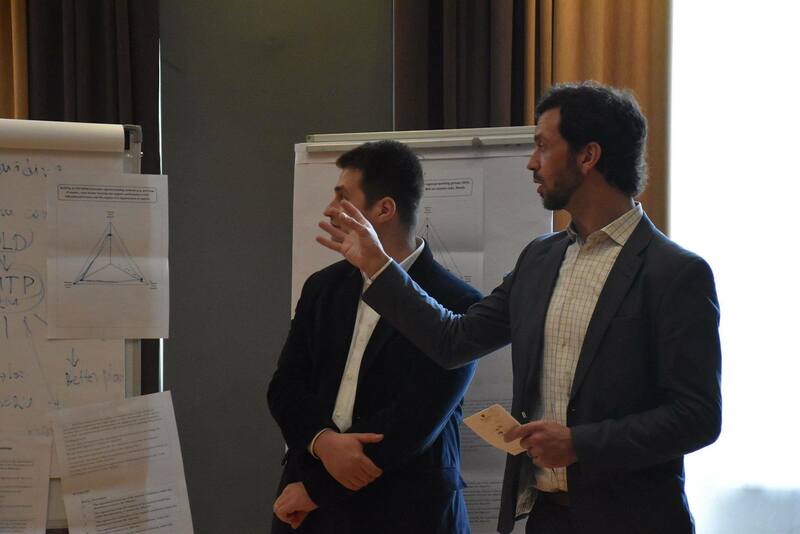 To improve understanding of natural hazard risk in the Balkans, efforts are being made at both local and global levels to track the state of open disaster risk management (DRM) data in the region and identify critical datasets.